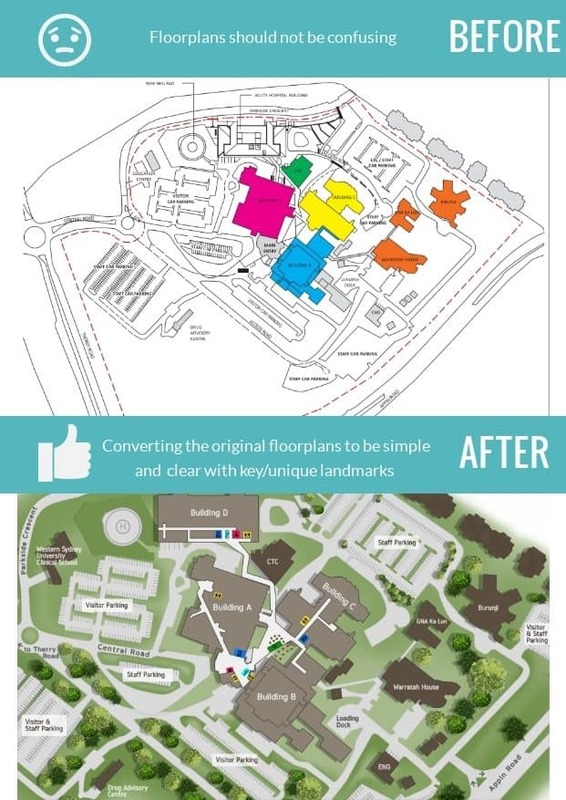 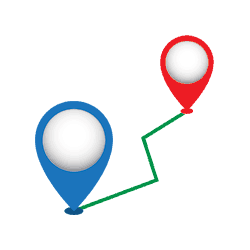 One of the most critical aspects of any Digital Wayfinding Solution is Floorplans. 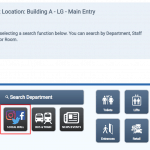 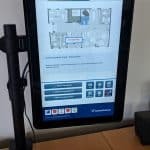 They are the blueprint to help visitors, patients and staff navigate through complex buildings, offices, shopping centres, airports and campuses. 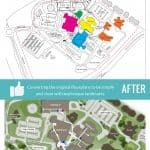 Your typical floorplans are black and white and most likely are too detailed for any person to contextually understand where they are standing relative to the floorplans orientation. 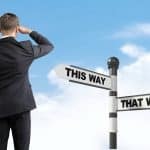 Yes, we’ve been through the same dilemma when we actually had to physically map the routes on the system – it does get very confusing but it doesn’t have to be! 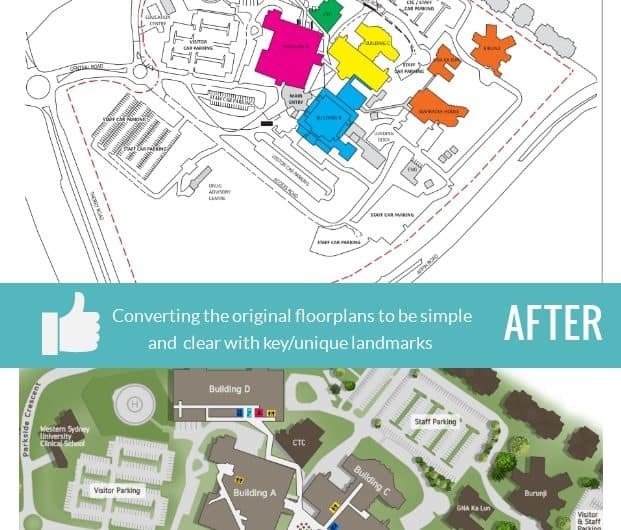 Our process is simple, supply us with the original CAD floorplans and then our team of designers will convert these to more meaningful and vibrant 2D/3D floorplans.